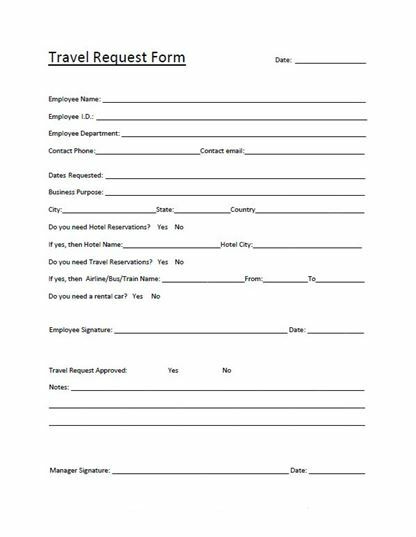 · This is a travel request form and helps you to complete summary of a trip. 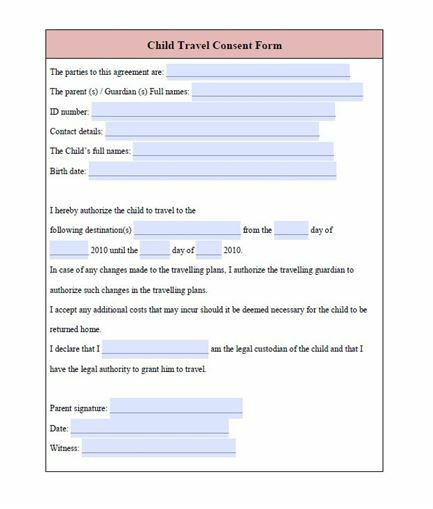 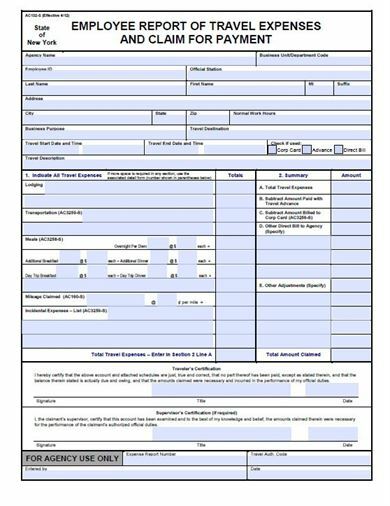 · You can easily click to download the travel request form template for free. 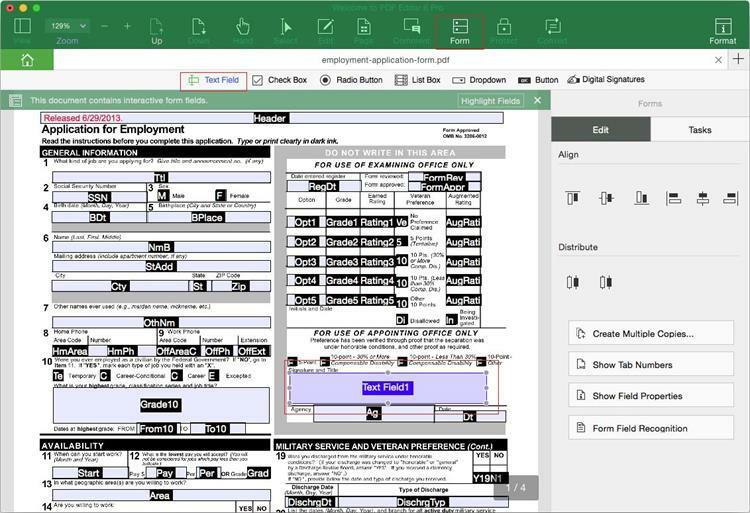 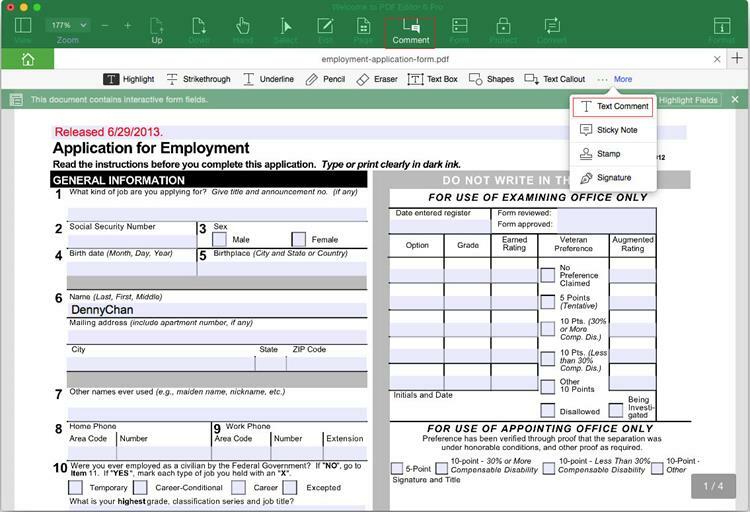 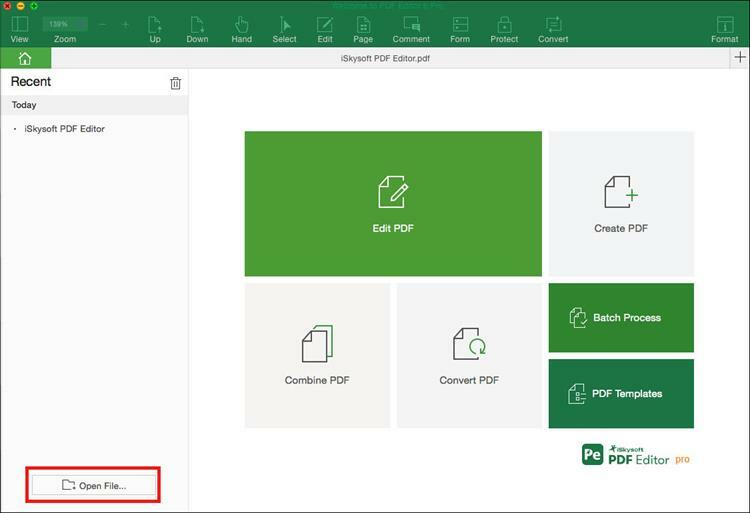 Then you can edit and print the PDF form with ease.